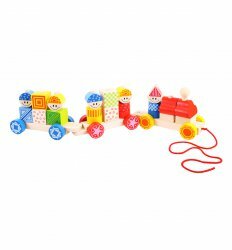 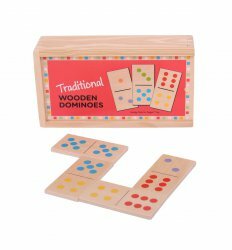 These traditional wooden dominoes with a twist are beautifully crafted and will provide years of fun. 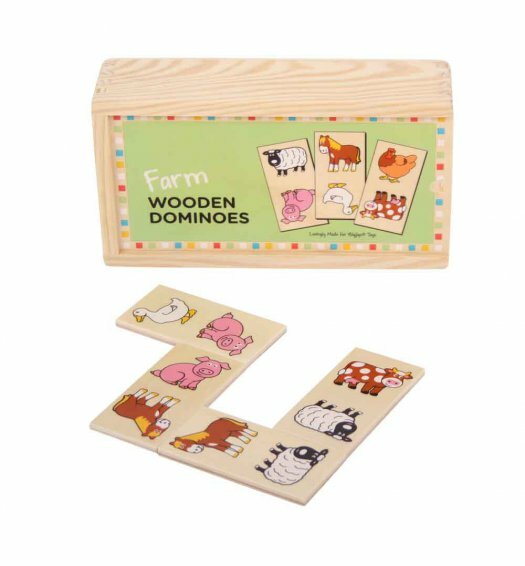 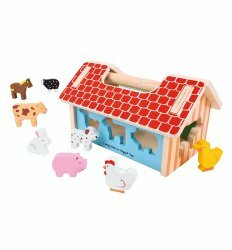 The generously sized pieces are easy to place and everything can be tidied away in the sturdy wooden box with its sliding lid. 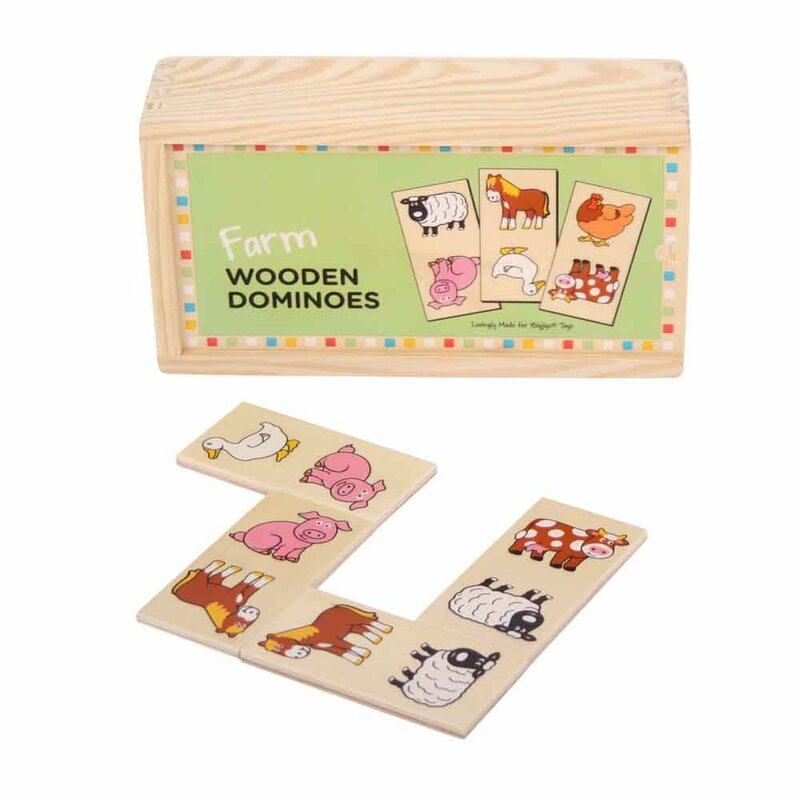 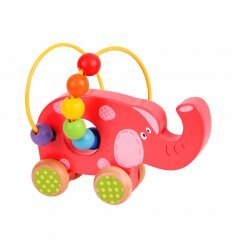 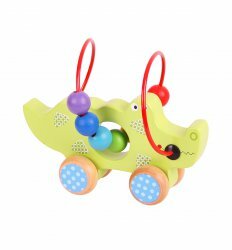 Ideal for improving dexterity and matching skills from an early age. 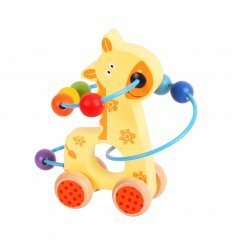 Made from high quality, responsibly sourced materials, Conforms to current European safety standards.